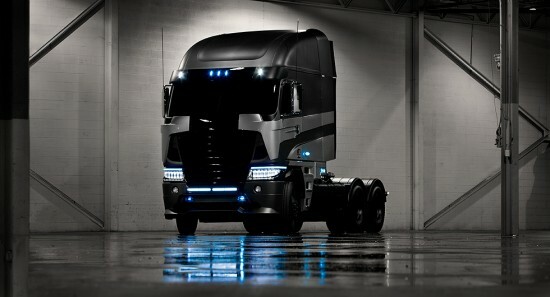 Michael Bay released another photo of a Transformer in vehicle mode from his new film Transformers 4, but this time it's another big rig. So if it's not a new character created for the film, then the Autobot Ultra Magnus or Decepticon Motormaster are likely candidates for the identity of the truck. Crave's /Film website noted the truck is Freightliner 2014 Argosy … and it does look pretty imposing. The Mark Wahlberg led Transformers 4 is due out in North America in a year, June 27, 2014.